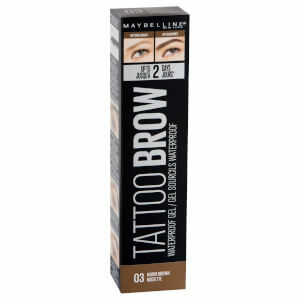 Expertly define your arches with Maybelline Tattoo Brow Micro Ink Eyebrow Pen; a must-have tool for achieving professional-looking results. 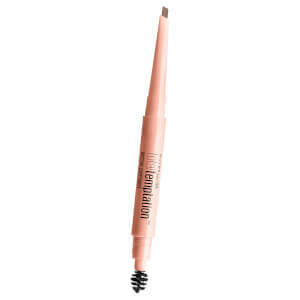 Featuring a multi-prong tip that applies with natural, hair-like strokes, the brow pen delivers long-lasting, 24-hour wear that is smudge and transfer proof. 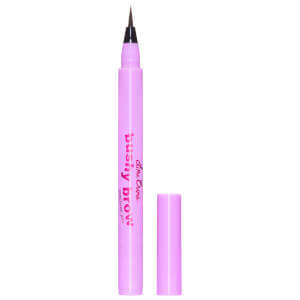 Fills in sparse brows for a thicker, fuller finish.